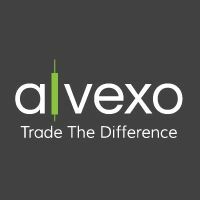 Alvexo Partners is the official affiliate program of the Alvexo.com trading platform, designed to promote the Alvexo trading experience. Affiliates, or partners, refer new traders to us and benefit financially as the traders deposit and earn revenue through trading. Our large array of marketing tools and materials available through your Partners account are easily accessible for simple use. Place the link embedded in any of our assets on your website, managed forum, or authorized satellite website with your ID within, and begin tracking what you earn immediately.